The park — located along the Intracoastal Waterway just off Battlefield Boulevard, where the Albemarle and Chesapeake Canal, coming up from North Carolina, meets the Southern Branch of the Elizabeth River — is named for the Corp of Engineers’ lock which separates the salt water of the river from the fresh water of the canal. 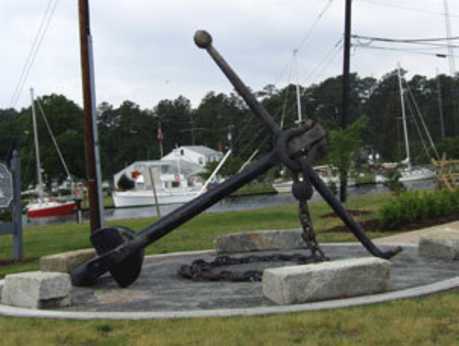 This 19-acre park, a small peninsula surrounded by the canal on one side and the river on the other, features a two-lane boat ramp, picnic shelters and a foot-trail along the north shoreline and through the wooded western portion of the park. 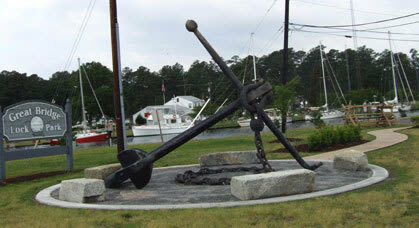 There is a large playground, play area, provisions for indoor toilets and extensive fishing and crabbing areas. A raised berm area, with interpretive signage explaining the lock system, permits spectators a great view of the many yachts which transit the lock on this busy waterway which runs from Maine to Key West, FL. Newly constructed as a separate amenity is the City's first fully ADA-Accessible Canoe/Kayak Pier and Launch. 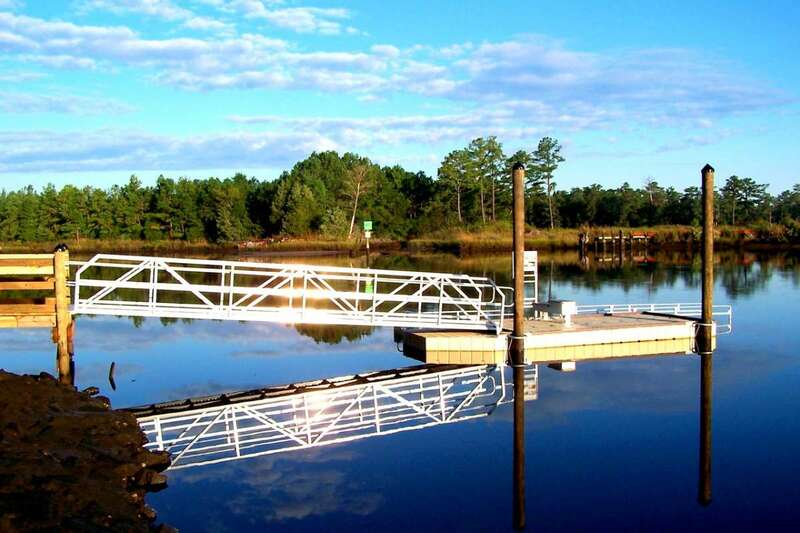 This new launch and floating pier enhances user safety and includes posted step-by-step operational instructions for users. A stone/dust walking path from the parking lot connects to the pier and launch.